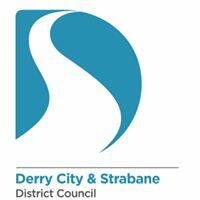 This event will highlight the Council’s pioneering climate adaptation and green infrastructure plans, which are also a first across Northern Ireland. The conference will also explore the benefits of green infrastructure as well as the issue of climate action at a local authority level. 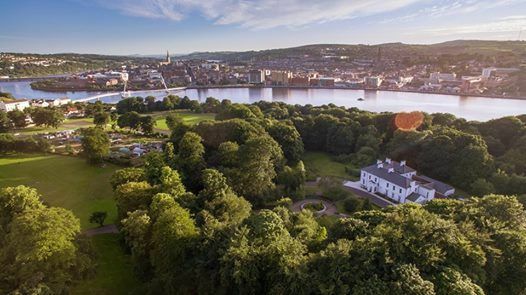 This is the first Green Infrastructure and Climate Change Conference in Northern Ireland, which will support the creation, enhancement and promotion of green infrastructure (GI) to improve quality of life, health, biodiversity, development of greenways, resilience to climate change and economic attractiveness. 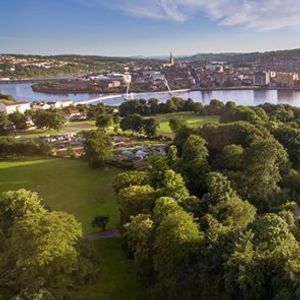 It will explore how we can finance, plan, design and manage green spaces to maximise their value for our environment and people's wellbeing. Attendees will also have the opportunity to take part in a bike tour of green spaces and places in the city.